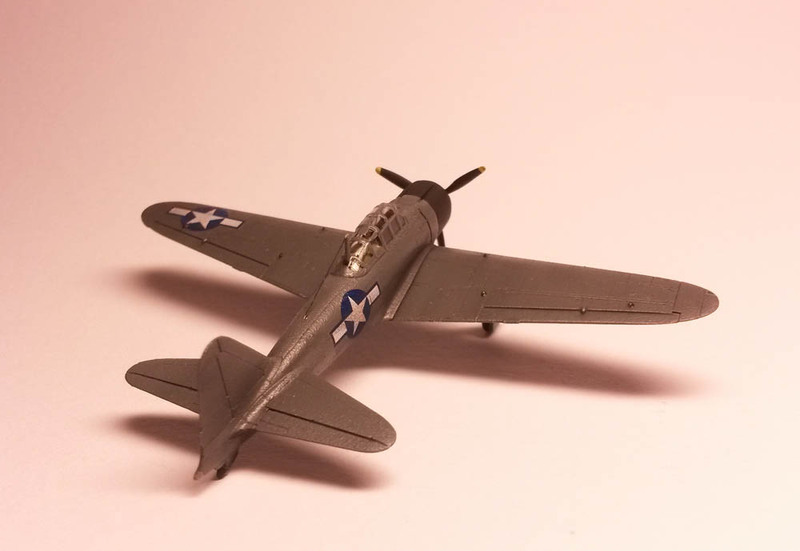 "A6M2b Model 21 ZERO Fighter Carrier Fighter Group"
A6M2b Model 21 ZERO Fighter Carrier Fighter Group; Finely molded parts; 0.3 mm thin clear canopy parts, a separate engine part, landing gear structure, drop tanks and the separate wintips to make optional folding position. Molded in the newly discovered authentic ZERO's color "Light Olive green," similar to British "sky." 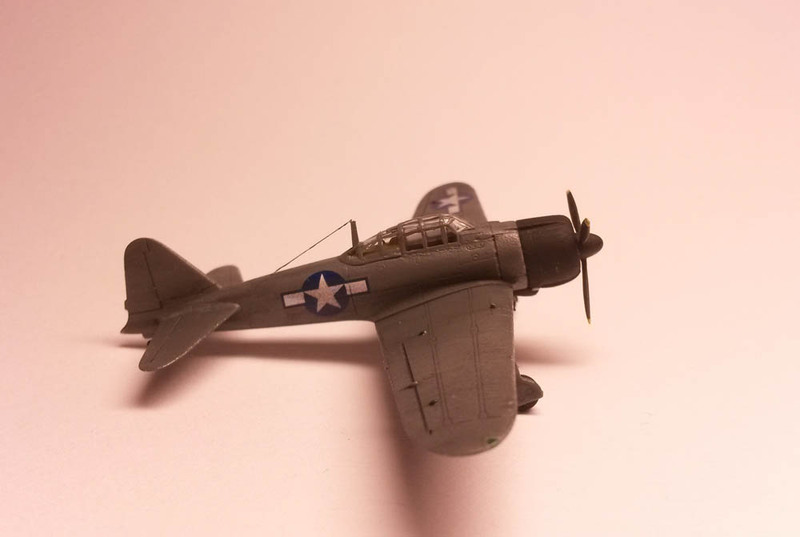 Recessed panel lines and all the rivets. 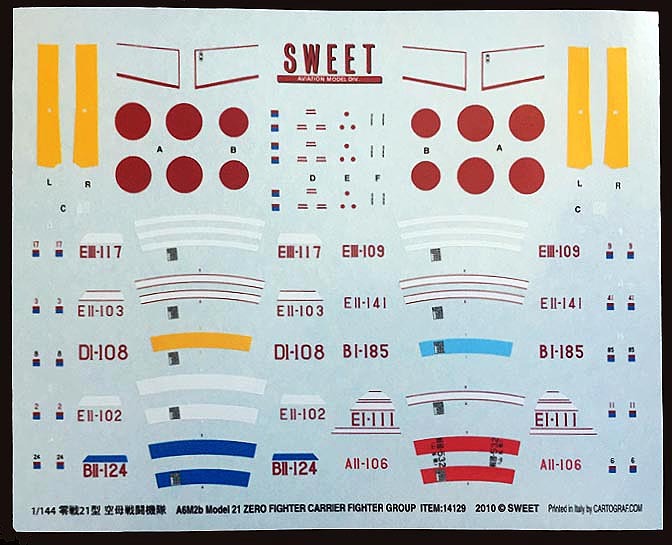 The Decal printed by CARTOGRAF in Italy provides TEN ZERO Fighters markings from famous aircraft carriers, Kaga, Hiryu, Zuikaku, Shokaku, Soryu, Ryujo and Zuiho. 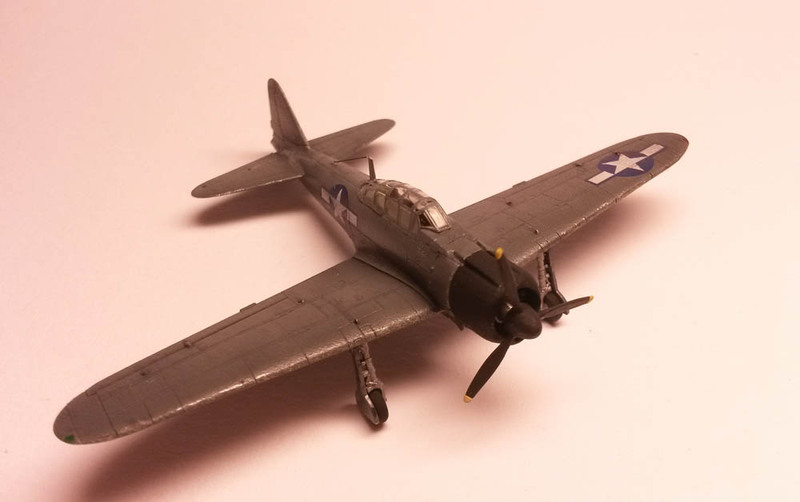 All the fine panel lines and rivets are engraved. 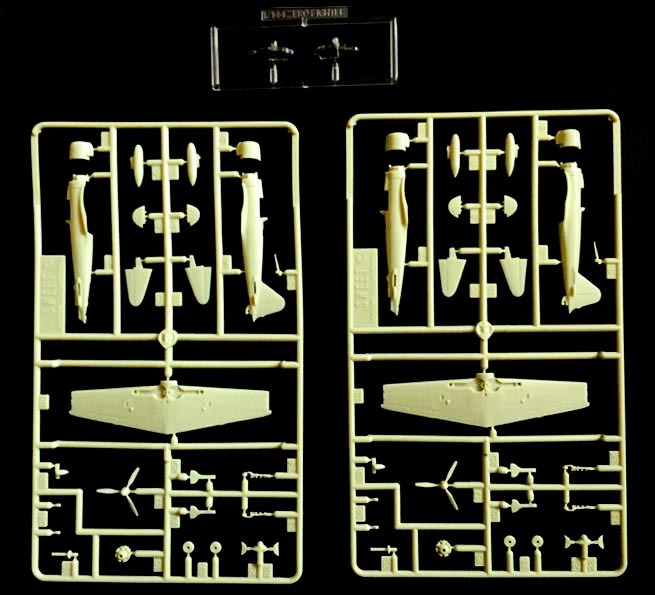 The parts are clean-cut and sharply molded. The REAL injection mold is evdent. The type 21's characteristic folding wing tips are molded separately. The landing gear wells are cut realistically deep and have the intricate inner details. 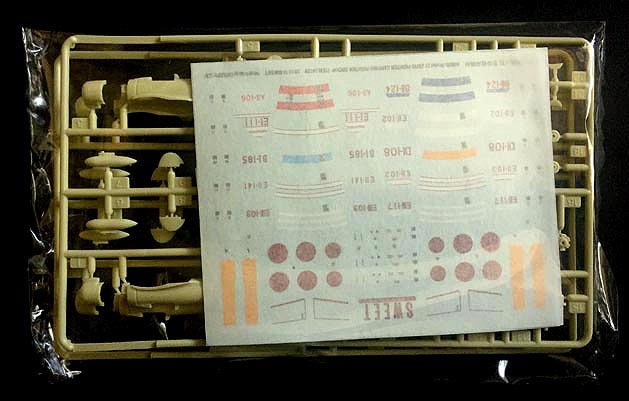 This feature is often compromised even in 1/48 scale aircraft model kit. 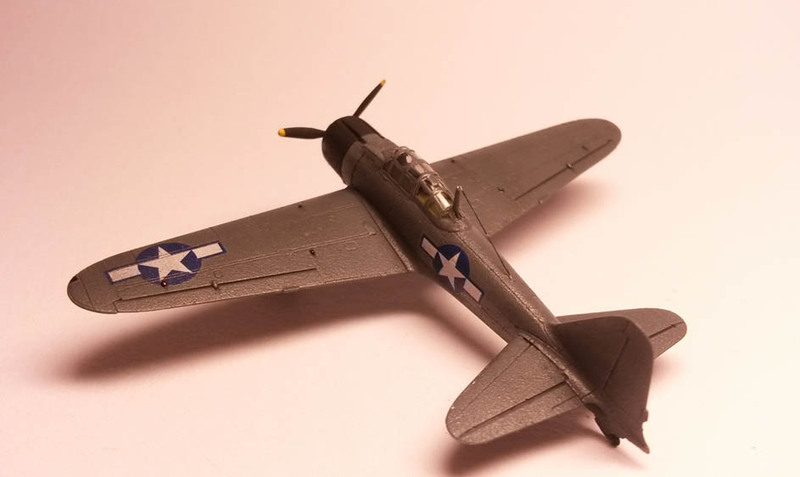 It is more than the 1/144 standard. 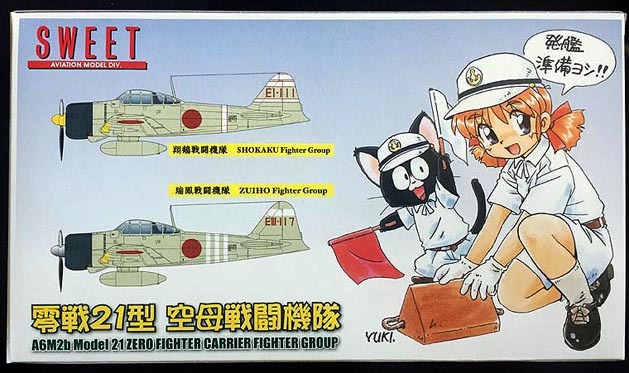 The decal includes ten Carrier Fighter Group ZERO markings from famous Japanese aircraft carriers. A colorful marking guide also included. 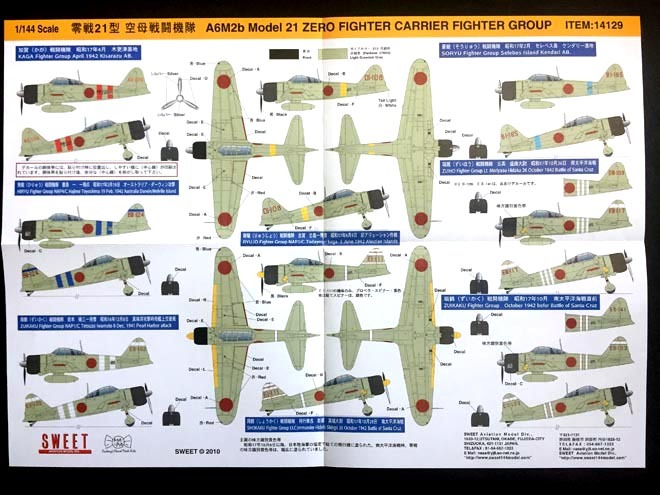 The Sweet 1/144 scale ZERO Fighter kit has been receiving the rave reviews from critical ZERO Fighter fans in Japan since it's release. Is this 1/48 scale? Is it 1/72 scale? No, it's a SWEET 1/144 scale!! You've got to see to believe it. Matthias Pohl from Germany sent us the photos of this great diorama, deck of IJN aircraft carrier AKAGI using SWEET ZERO Fighter kit (#14107), Japanese carrier flight deck (#14119) and AKAGI Fighter Group (Pearl Harbor) set ( #14-D007). Edgars wrote us; "Hello! 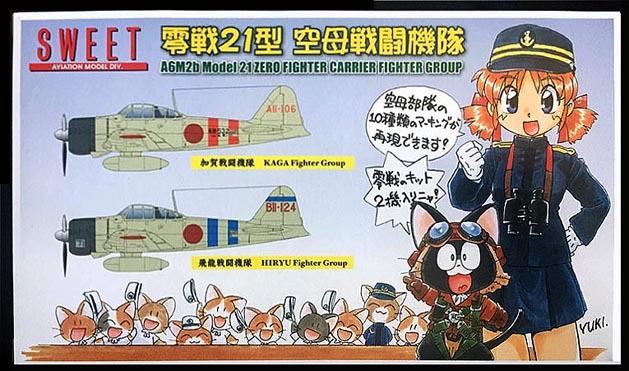 This is USAF Zero. It was taken by US Army for testing. 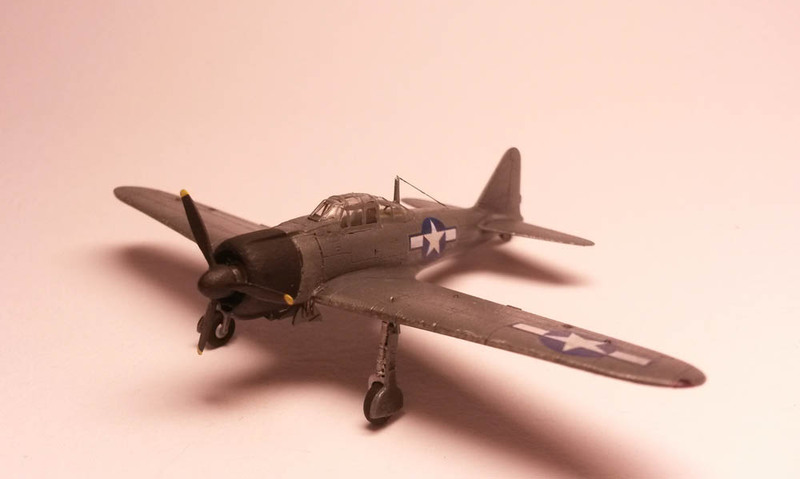 Bort number was EB201 (funny - EB are my initils), but I couldn't represent that on this model.